When you’re tossing and turning at night, dreaming about the possibility of real sleep, probably the last thing to cross your mind is what you could eat to help bring deep slumber that much closer. 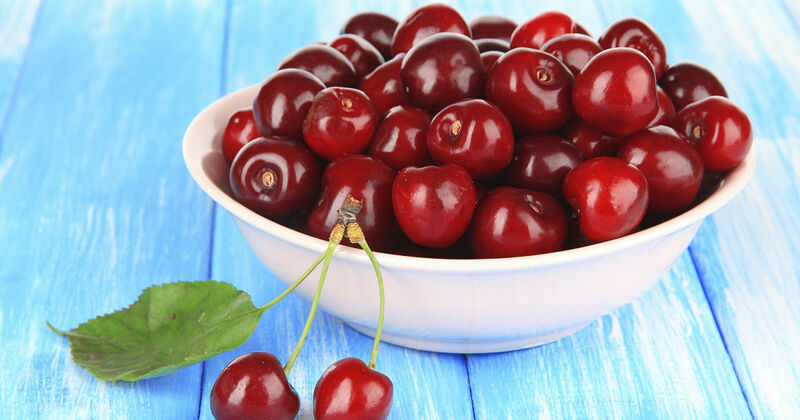 However, studies continually suggest that not only does a regularly healthy diet help promote better biochemical balance – hence, better rest and relaxation, but certain foods are even responsible for helping beat insomnia. Nourish your regenerative time with the following tasty suggestions and catch up on your valuable Zzz’s. While eating close to bedtime is not optimal, if you’re hungry in the evening, a small snack can be calming. 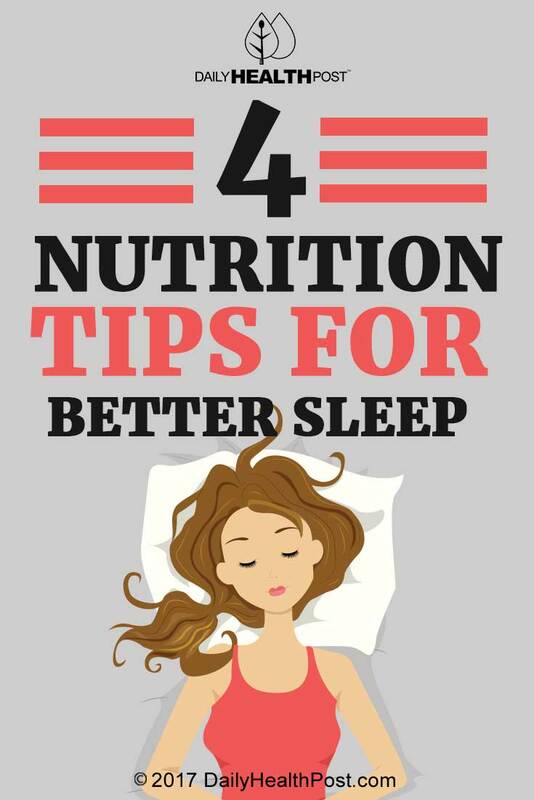 For restful sleep, the best snacks contain both carbohydrate and the amino acid tryptophan, a natural sleep inducer. According to the Sleep Disorders Center at the Cleveland Clinic, foods rich in tryptophan include: dairy products, soy milk, legumes – such as chickpeas and lentils, and nuts and seeds. Because carbohydrates make tryptophan more available to the brain, this explains why carbs can make you drowsy. Natural peanut butter with whole grain crackers, low-fat cheese with apple slices, or a small bowl of whole grain cereal with soy milk are some examples to utilize these options.